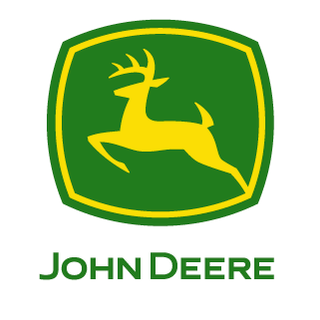 Be a supervisor in John Deere’s Enterprise Electronics that will include a combination of systems engineers and software engineers. U.S. Visa sponsorship IS available for the role. 5 or more years in embedded software delivery. Knowledgeable in Agile practices and management. Experience in Matlab, Simulink and/or C++. Software Project / Program management experience. Bachelor’s degree in Software, Electrical or Systems Engineering.